Adrian Ballinger has summited Everest eight times. When most people think of Everest base camp and Everest climbers, they think of Nepal. But Mount Everest actually sits on the border of Nepal and Chinese-controlled Tibet, and both sides of the mountain offer a popular climbing route to the summit. The Nepal side currently sees about 70 percent of climber traffic, according to the Himalayan Database, and tens of thousands of tourists visiting base camp, but in recent years numbers on the Chinese side have also been growing (in the early 2000s, the Chinese/Tibet side of the mountain was more popular than the Nepal side, but a 2008 closure for the Olympics reduced this popularity and it has not yet recovered to its previous prominence, per the database). Like many of the world's most beautiful places, Mount Everest is at risk of being loved to death. Over the past few weeks, numerous media outlets have reported on strict new standards on the Chinese/Tibetan side of Mount Everest, including a limit on numbers of permits for climbing the mountain, significant new required fees for waste management and even a "ban" of tourists entering the 17,000-foot base camp without permits. Today, as the benefits of climbing from the Chinese side become more clear (a safer climbing route and less crowding), China is aggressively acting to manage the mountain. I believe this management is desperately needed, and while each of China's actions may not be perfect, they are moving in the right direction at a very important time. Everest is at a crossroads. (Courtesy Adrian Ballinger) A selfie taken by climber Adrian Ballinger at Mount Everest. Like many of the world's most beautiful places, Mount Everest is at risk of being loved to death. Too many climbers, too much inexperience and too many ethically questionable commercial outfitters chasing only profits have led to problems with trash, human waste and unnecessary accidents, many of which unfairly impact mountain workers like the Sherpa, Tibetans and other local groups. China "closing" base camp to tourists is the latest example of this. With a new paved road all the way to base camp built in the spring of 2017, tourism to the North Side base camp has rapidly increased. Over the past two years, Chinese officials had already been encouraging tourists to stop at the end of the road, where a beautiful monastery and an awe-inspiring viewpoint of the entire 12,000 feet of Everest’s North Face -- and the summit, of course -- are in perfect view. (Courtesy Cory Richards) Mountaineer Adrian Ballinger at Mount Everest. Officially, this viewpoint and the monastery are on the edge of base camp. It is a wise place to ask those without climbing permits to stop. Beyond this, it would be very difficult to stop individuals without the necessary skills (or a permit) to continue. The stop increases safety of the non-climbers and should decrease unnecessary environmental damage from those that don't have a camp infrastructure with things like bathrooms, recycling and trash removal. Reasonable rules like this mimic rules we see in popular yet fragile natural landmarks in the United States. Similar limits exist in places like the Grand Canyon and Yellowstone National Parks. Only with permits (sometimes highly limited in number) can hikers, climbers or tourists go beyond the incredible viewpoints that have been designed for mass tourism. 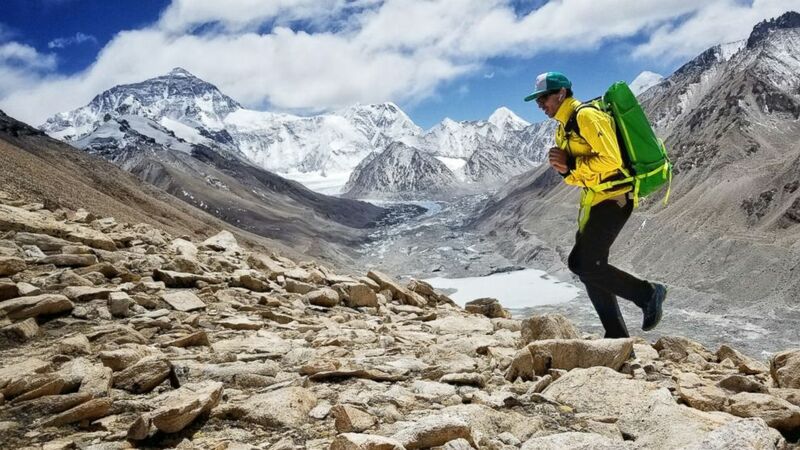 While China will surely not get every rule and regulation right the first time, I believe they are dedicated to keeping Everest sacred and attempting to keep it pristine and as safe as possible for those that visit and work there. These rules were implemented only after years of conversation with expedition operators and frequent visitors. Perhaps the most important point to mention, however, is that a visit to base camp on the North Side of Mt. Everest remains an incredible life experience. Go! Adrian Ballinger is a professional climber and mountain guide and the founder of Alpenglow Expeditions. He has summited Mt. Everest eight times, including once without supplemental oxygen. 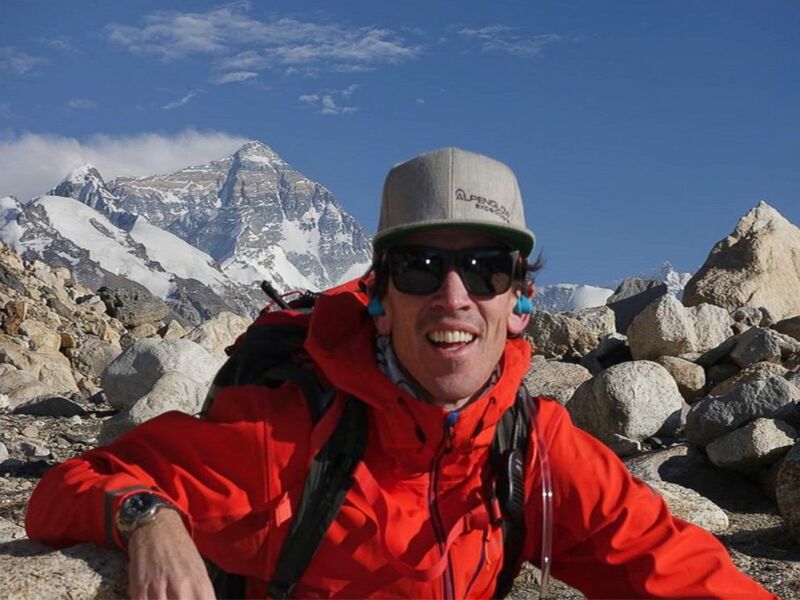 His 11 years on the mountain have been split between the North (China) and South (Nepal) sides, and during that time he has become an outspoken voice for raising the standards of safety on the mountain while reducing the environmental impacts of climbing. The opinions expressed in this article are those of the author and do not necessarily reflect the views of ABC News.